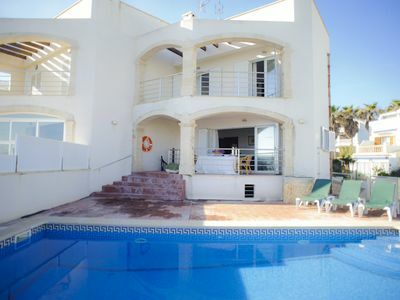 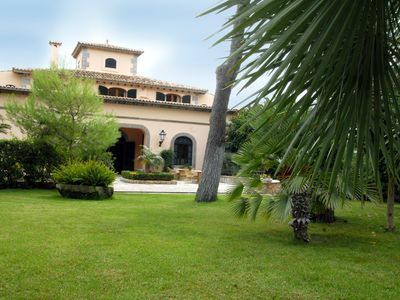 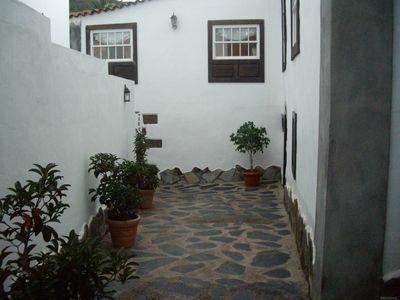 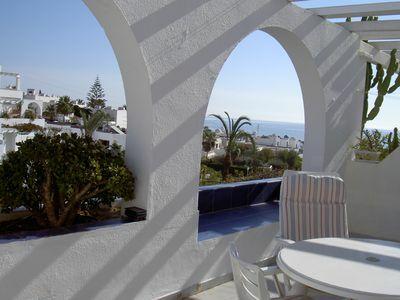 Nice and central apartment, very close to the beach and in a quiet area. 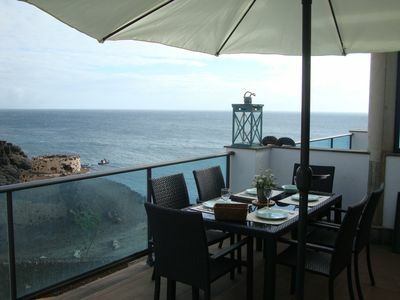 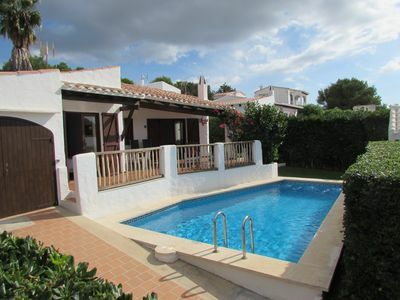 Located excellently just 2 minutes from the beach walking and very close to shops, supermarkets, restaurants, etc. 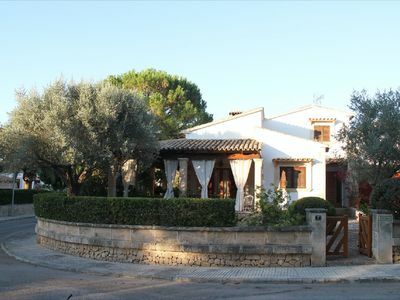 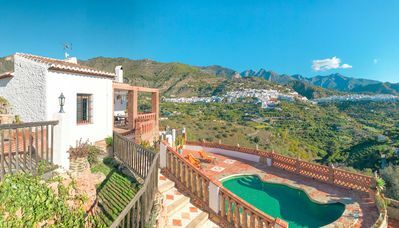 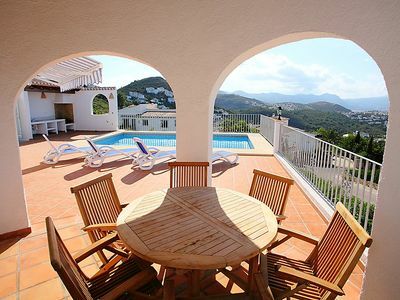 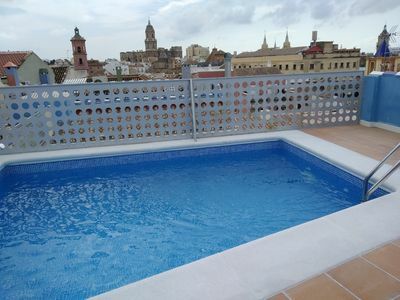 The apartment has 3 bedrooms, 2 bathrooms, living room, large kitchen open to the living room and a terrace from which you can see the walled enclosure of Vila Vella. 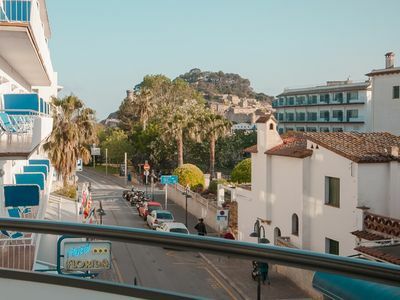 Excellently equipped with all the necessary amenities, dishwasher, terrace furniture, air conditioning throughout the apartment, which will make your stay very comfortable. 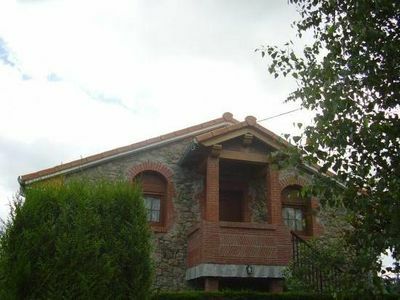 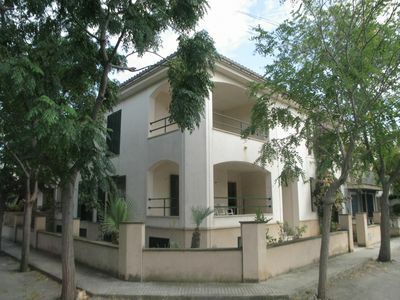 - 3 Bedrooms with double bed. 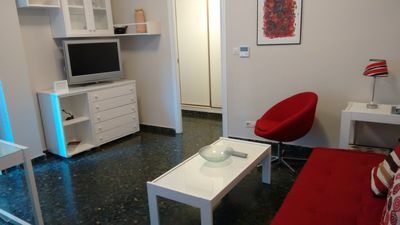 The apartment is very well located, in a very central area at the same time as quiet. 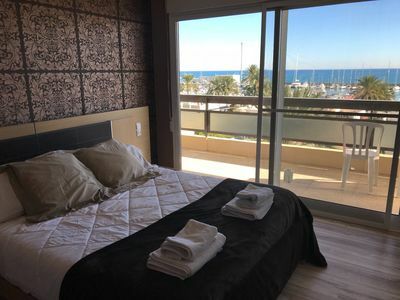 In less than 2 minutes walking, you will find the beach, the restaurant area, the main shopping streets with shops of all kinds and some supermarkets.